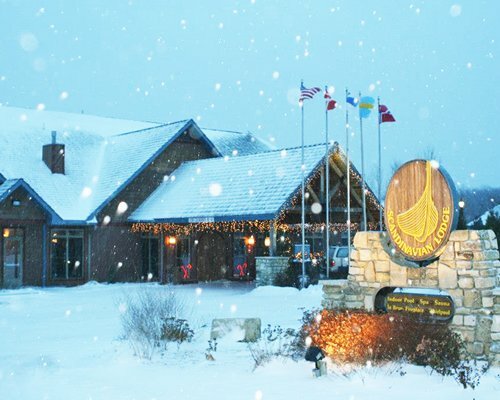 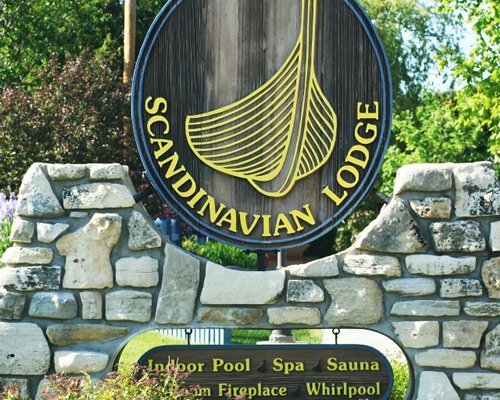 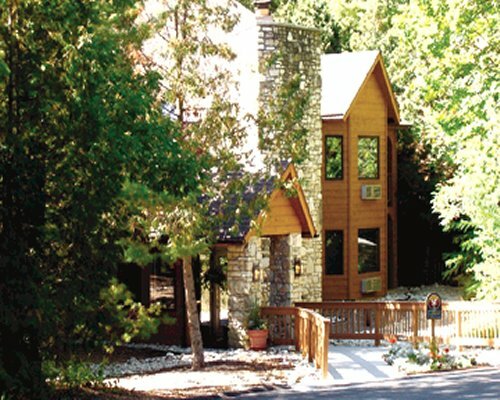 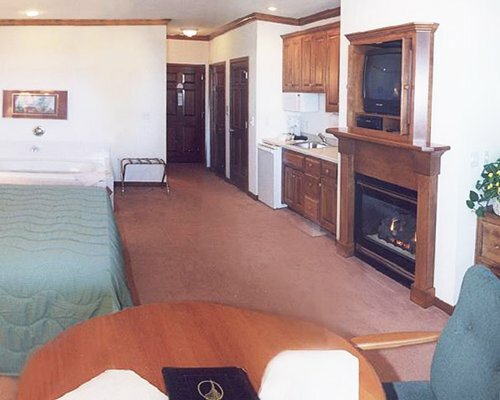 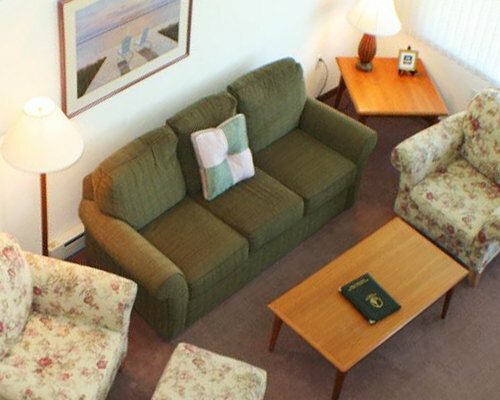 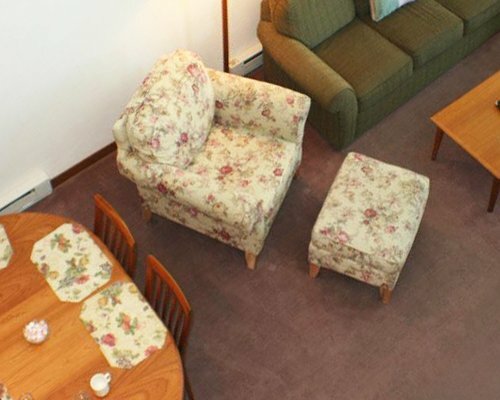 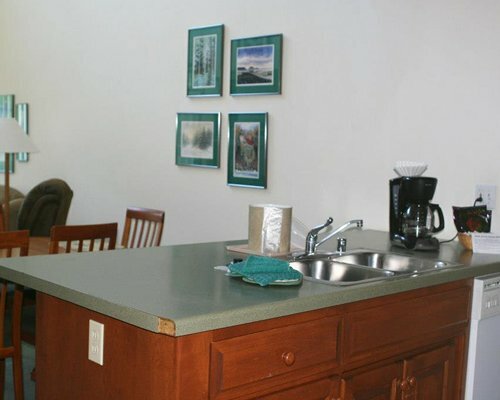 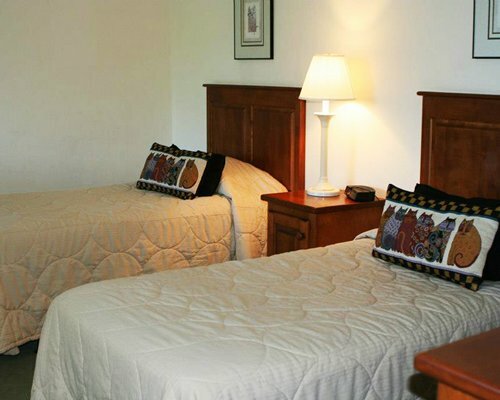 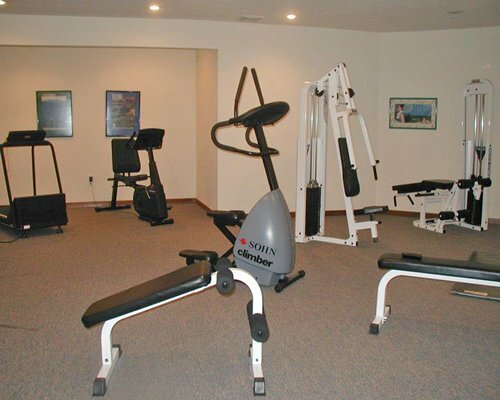 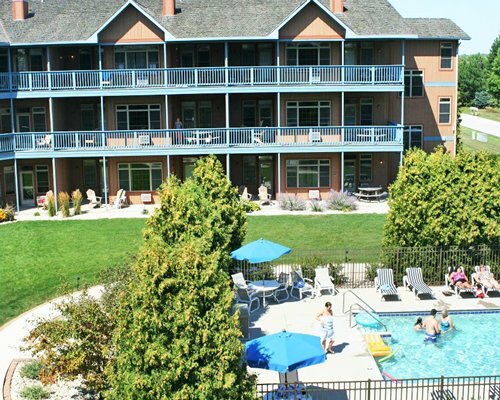 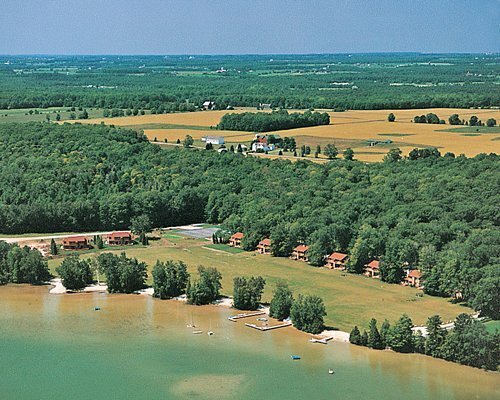 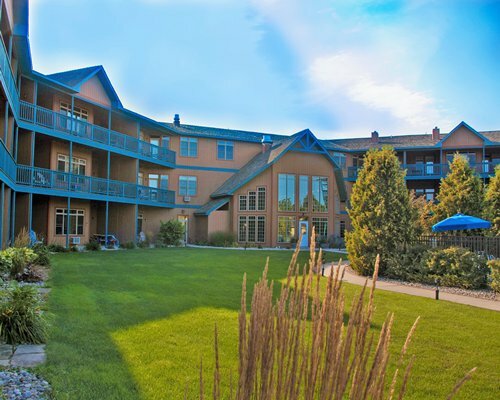 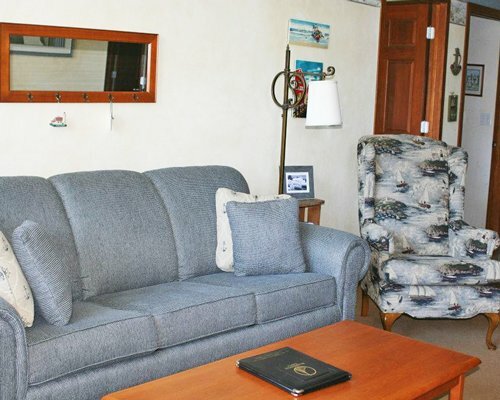 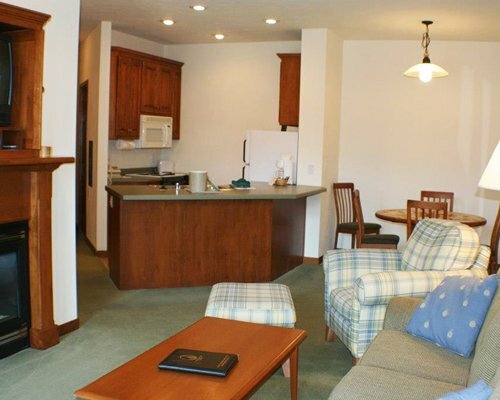 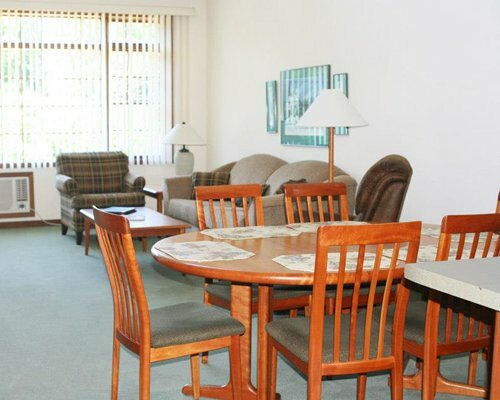 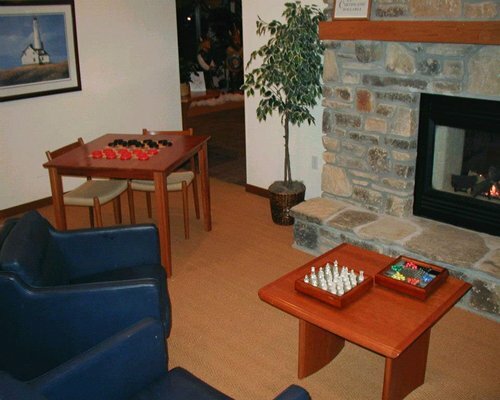 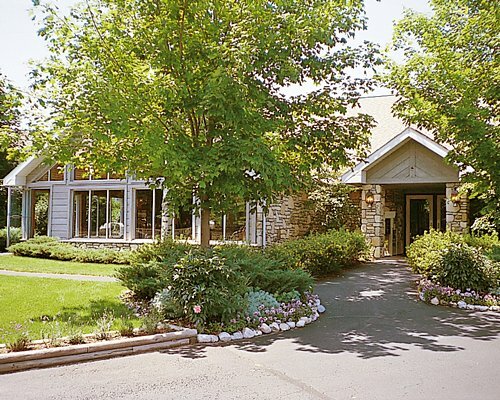 Located in beautiful Door County, Scandinavian Lodge offers an array of vacation activities. 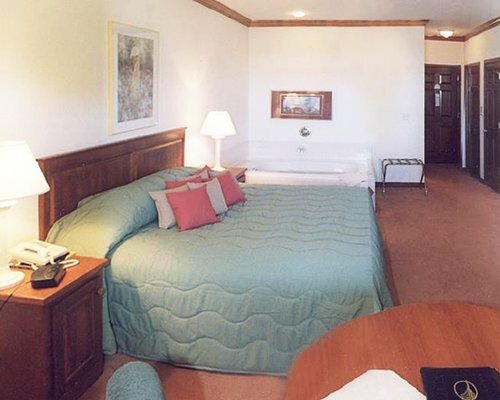 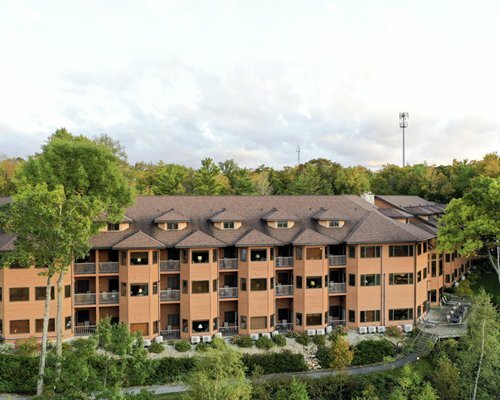 At the resort, enjoy the indoor and outdoor swimming pools, sauna, and tennis court. 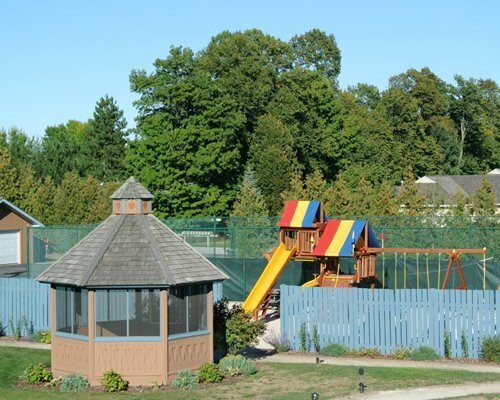 Children can frolic at the outdoor playground or enjoy the only indoor children's pool in Door County.